Once you lay your baby down with all her needs met, the only thing she needs is sleep! When her belly is full she doesn’t need more food. When she’s been loved on all day, she doesn’t need snuggles. She’s not in great pain from teething (more on that another time.) She needs SLEEP! If you allow your fears to prevent you from sleep training, you are choosing your own comforts over her needs. 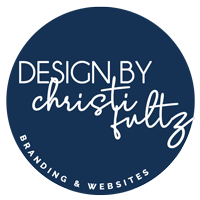 First – My How To Sleep Train A Baby Story. I had a plan for sleep training my first born. I read ALL the books! And I was confident. Then, 2 months after he was born, I was shocked when I found myself at our pediatrician’s office, exhausted, discouraged, and desperate. My plan hadn’t worked. You see, my baby didn’t fuss for 10-15 minutes, then drift off to sleep like I was sure he would! It just wasn’t that easy. After explaining to my pediatrician the hopelessness I felt at that 2-month check-up, he said, “You have to do whatever you have to do to get some sleep!” Something about the way he said it hit me hard. He couldn’t come out and say, put him on his belly, let him cry, or co-sleep, because of liability. BUT… he knew a desperate Mommy when he saw one. He was kind enough to look me in the eye and get the point across. Sleep is critical and my baby and I both needed to be getting it! 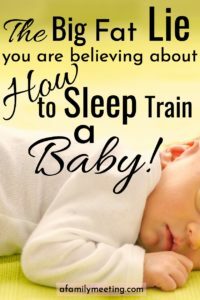 I needed to get past my selfish fears over how to sleep train a baby! This experience is what prompted me to come up with my own sleep training system that I was comfortable with and that would produce results! We’ll get to the sleep training guide I created, soon. For now, let’s talk about the scary words. When was the last time you read a sentence like this: Letting a baby cry can cause brain damage!? That’s a lot of scary words: Cry. Damage. Brain. Someone writes the articles we find these sentences in, right? And they must have gotten their information from somewhere, right? What IS the truth behind these scary articles? Most of those studies were performed on grossly neglected babies. GROSSLY. NEGLECTED. Let me ask you; is your baby grossly neglected? No, I didn’t think so. Most of those studies were conducted by evolutionists and the CDC. Don’t think that because your baby is a BABY that these side effects don’t apply. The habits you create in infancy will carry over into childhood. I’ve been researching the importance of getting consistent, uninterrupted, good sleep for over a decade. The risk to your baby’s health from lack of sleep is real. Let me ask you this: When was the last time you saw a mom walking around with a child who came out of her perfectly healthy, was not “grossly neglected” then suffered brain damage after appropriate sleep training? Let me ask you another question: When was the last time you saw a mom walking through the grocery store with a defiant toddler? Or, the last time you heard a mom talk about her kid having a low attention span or trouble in school? Answer #2: all. the. freakin’. time. Then Decide Who Is Responsible For Knowing How To Sleep Train A Baby. Your baby can’t sleep and it’s likely your fault. Now, don’t go feeling all beat-up about it, like I did. Now that you know the risks from your baby not getting enough sleep, far outweigh the imaginary risks of sleep training, you’re going to fix it and that’s all that matters. He’ll be getting the sleep he needs soon. It’s hard to look into the face of that precious baby and believe you will ever make a mistake with her. I was certain, I would win mommy awards. Here I am, all these years later and I have made mistakes! Oh girlfriend, how I have made mistakes! Sleep training was not one of them! You can not raise the same child twice. There is no way to know whether you could have made a better decision. You can’t relive this life in a different way in order to preview two different outcomes ahead of time. You must simply ask yourself what you can do to set your baby up for a successful life. Take the very best information, seek guidance, pray, and make a decision! There is no magic button to get your baby to sleep through the night. There is no one word, trick, prayer, device or method that will do this for you. It’s up to you! You’re going to need some supplies before you start. 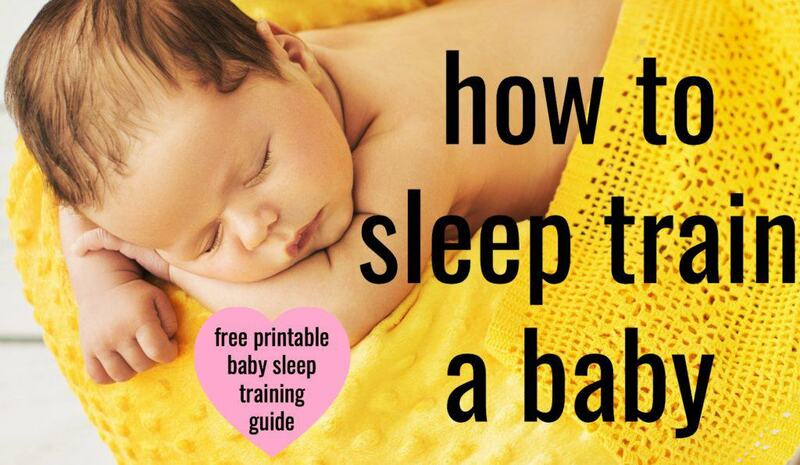 The most important being this sleep training guide. Without the guide, sleep training will be like assembling a jungle gym without instructions. Get an affordable sound machine here. Waterfall is the best setting for sleep training if you decide to use this sound machine. Get the right kind of baby pajamas for sleep training success here. Lastly, get a great kitchen timer like this one here. Or you could also use the timer on your phone. I like pacifiers, for a lot of reasons, (we don’t have time for today.) Overall, I think pacifiers are a good thing. However, they are not useful for sleep training. They will fall out of your baby’s mouth at night, and putting it back in every time it falls out is not good sleep training! Finally, Your Baby Needs You To Be The Mommy. 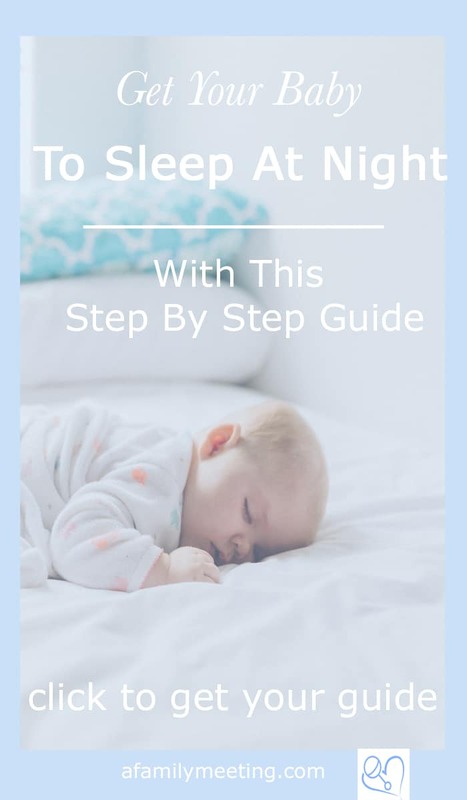 This step by step guide will show you the exact steps to get your baby to sleep through the night. Detailed and easy to follow guide to sleep train your baby. 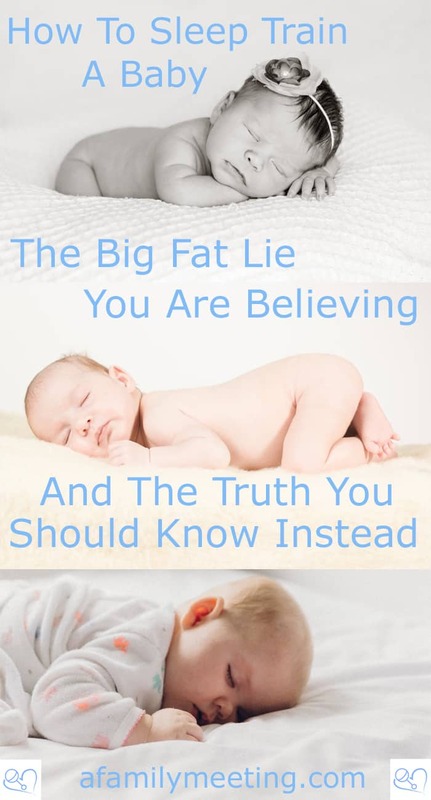 Learn the lie you are believing about how to sleep train a baby and the truth you should know instead. 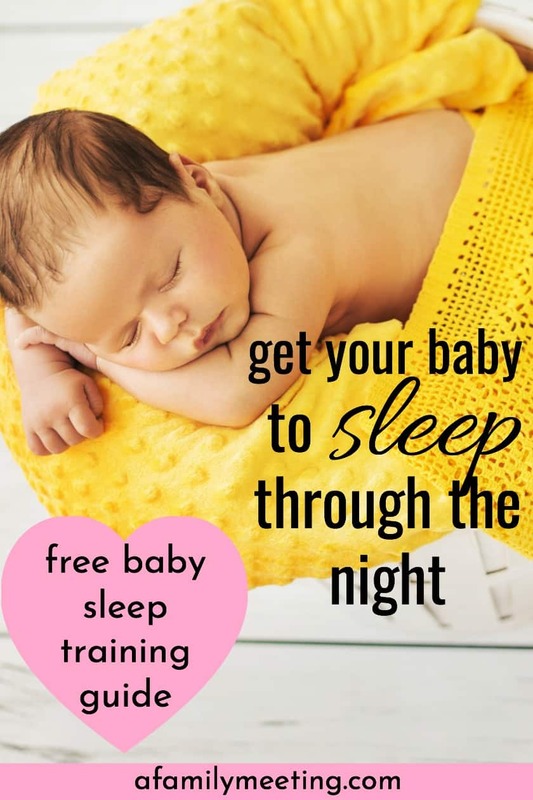 Get the free how to sleep train a baby guide available with this article. Don’t let your baby be a part of the sleep deprivation catastrophe. « 9 Ways To Love Your Baby Better! I’m pretty sure it would be impossible to say AMEN loud enough in response to this article! 🙂 Shelley was literally a godsend after we had our first child. I soaked up everything she said about sleep training, did my own research too, and applied it all in a way that worked for our family and our baby. I’ll be honest–it wasn’t easy letting her cry. And training a good sleeper definitely didn’t happen in one night…or two, or three… But it was SO worth it!!! We sleep trained our second child as well and will do the same thing with any more children we have. It’s like so many other areas of parenting–it’s difficult, it requires lots of consistency, and it takes time. But the rewards are absolutely priceless. Working with your family was a privilege! Thank you for sharing your experience. It is so important for parents who have accomplished something and are on the success side of the challenge to look back and speak encouragement to the parent who is facing the challenge with uncertainty! xoxo Many Blessings!